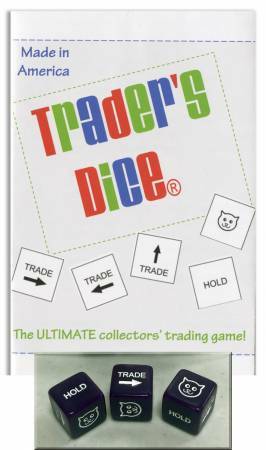 This fun game is for when it is time to exchange products,scraps and anything you want to trade. Roll the dice andfollow the instructions. Assorted colors, no choice.